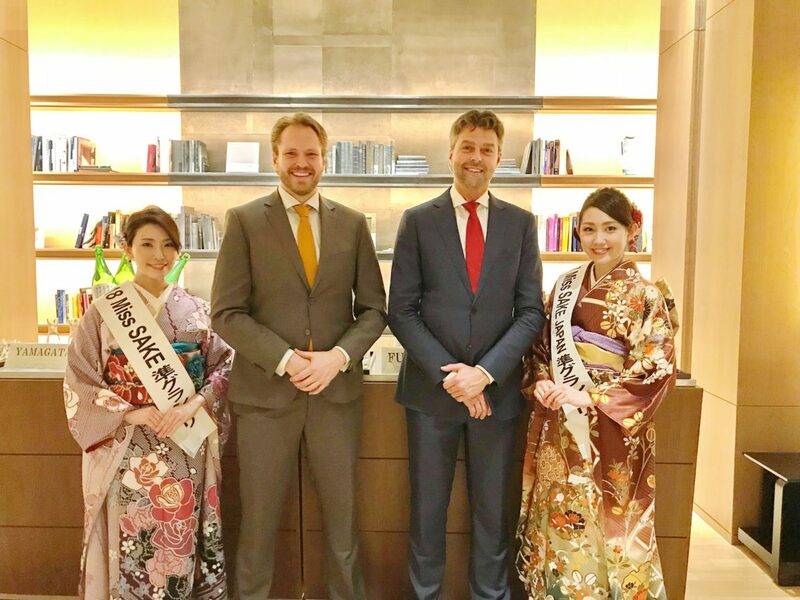 1 Aya Amelia Kodama, 2018 Miss SAKE runner-up attended the Third Ministerial World Patient Safety Summit held on April 13th at Grand Hyatt Tokyo with Kaori Kato, 2017 Miss SAKE runner-up. 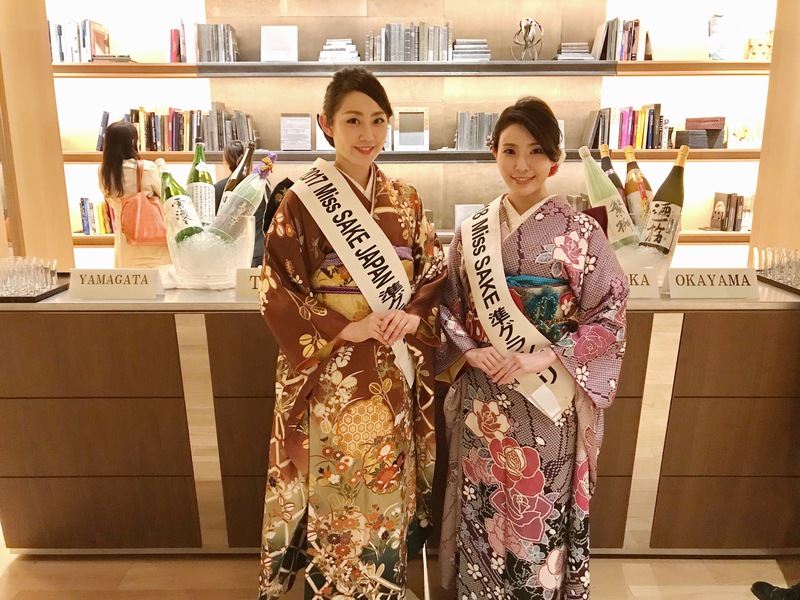 Aya Amelia Kodama, 2018 Miss SAKE runner-up attended the Third Ministerial World Patient Safety Summit held on April 13th at Grand Hyatt Tokyo with Kaori Kato, 2017 Miss SAKE runner-up. 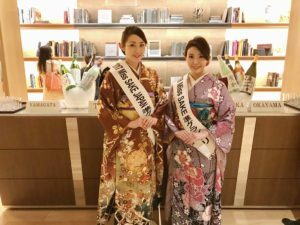 Hello, everyone.This is Aya Amelia Kodama, 2018 Miss SAKE runner-up. 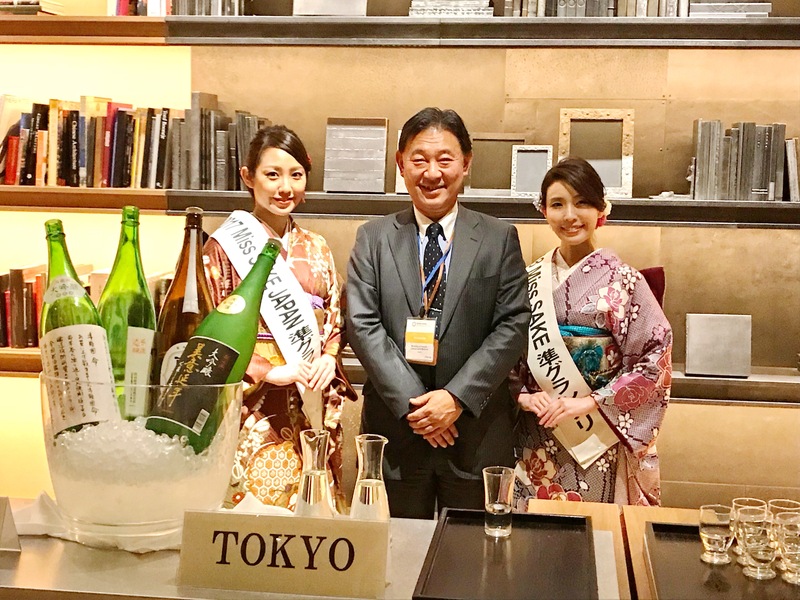 At Grand Hyatt Tokyo on April 13th, the Third Ministerial World Patient Safety Summit was held, and I participated with Ms. Kaori Kato, 2017 Miss SAKE runner-up. This World Patient Safety Summit is an international conference created by the initiatives of the UK and Germany, and aims to penetrate the importance of patient safety to the leaders of each country and international organization. 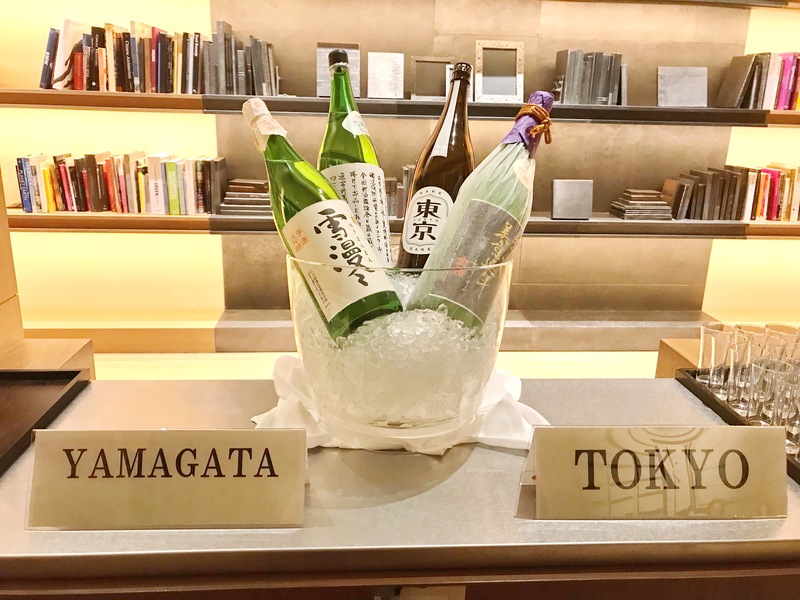 This meeting was held based on “Promotion of global patient safety initiatives and collaboration among countries,” and as the ambassador of Japanese sake, we had the opportunity to attend in the sake corner. 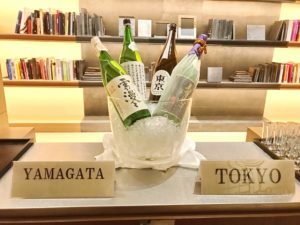 Various sake were picked up from the hometown prefecture of the organizer; Yamagata, Tokyo, Okayama, and Fukuoka, and we introduced the guests each sake. Many of the guests were from overseas and having this experience of introducing sake in English was new and interesting for me. 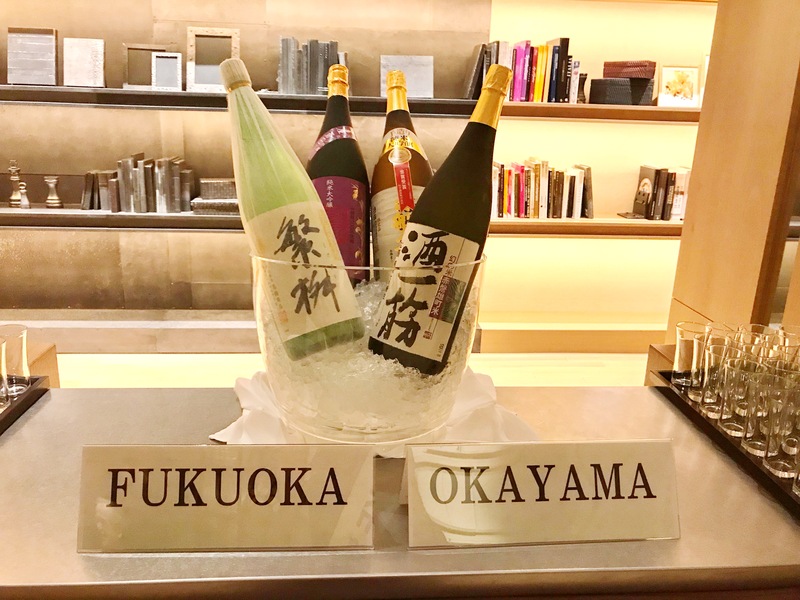 People who usually do not have much familiarity with sake even were impressed when they tried such fruity and aromatic types of sake and they were pleasantly surprised that it tasted like wine! 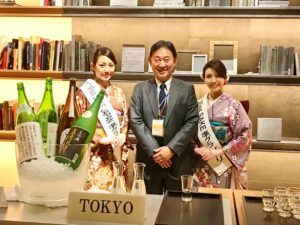 As for sake, there are many people who do not know much but actually has an interest, so I found the possibility of sake, and at the same time, I felt a strong sense of mission that there are many things we still need to try through the activities of Miss SAKE. Thank you very much for the sponsors and organizers for giving us a chance to participate in such a wonderful event.